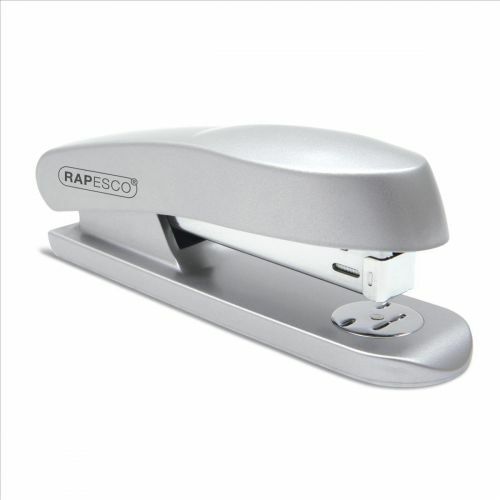 With an easy, top-loading mechanism the Skippa stapler from Rapesco has a full-strip capacity and uses Rapesco 26/6mm and 24/6mm staples for up to 20 sheets of paper (80gsm). It is made from high quality parts to exacting measures and comes backed by our 15 year guarantee. 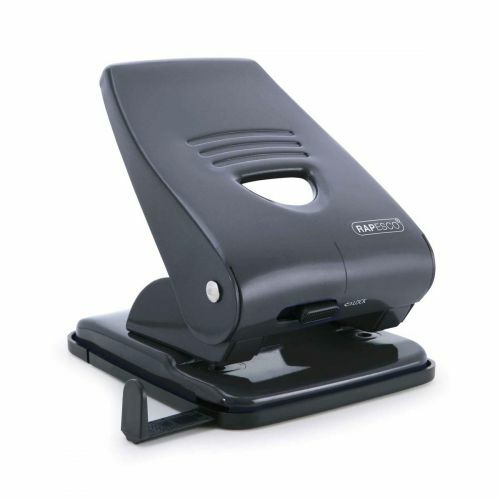 It is a practical addition to any desktop!